The Rainbow Trust is a children's charity that offers support to families who have children with illnesses that are terminal or life threatening. This amazing children's charities offers both practical and emotional support through its services. The Rainbow Trust's vision is to see the day when all the families who have a terminally ill child will be able to benefit from the services of a Rainbow Trust carer. Providing exemplary care is at the core of the Trust's values. The staff and carers have a deep respect for the individual needs that each family they are referred to required in order to provide the best support. Their goal is to build strong partnerships with the families and administer support in their own homes and local community. This is all achieved through their dedicated Family Support Worker. Even if a family becomes bereaved this is not the end of the relationship with this inspirational organisation. The Rainbow Trust will continue to provide support as long as the family feels they require it. The whole point of their approach is to provide methods of empowering the families to take back control of their lives through the times of sorrow and lack of clarity about the future that having a terminally ill child brings. At all times the needs of the family are treated with the utmost respect. Helping families cope with life's commitments and providing space and time to enjoy moments together. 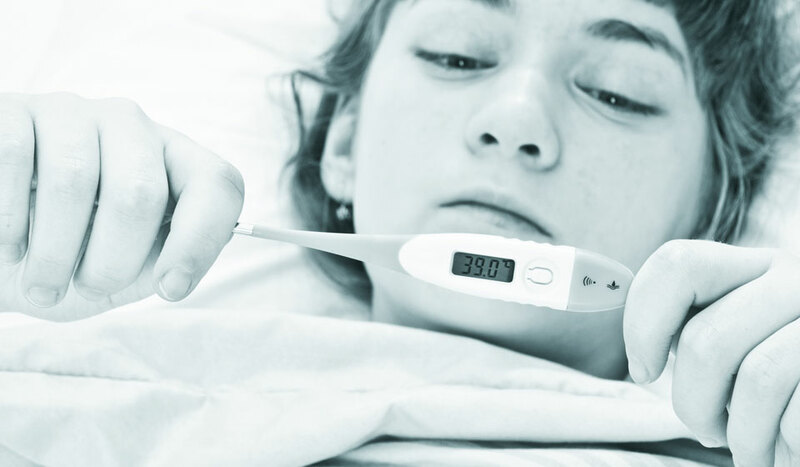 When a brother or sister is ill it can place enormous pressure on siblings. The Rainbow Trust's work helps alleviate this pressure on the other children as they cope with the uncertainty of such harrowing times. The Trust helps to reduce the pressures of long stays in hospitals which can be extremely stressful for the ill children and their parents and siblings. As we mentioned above, if the family suffers the tragedy of the loss of a child the Rainbow Trust charity still offers support to the family as long as they feel they require it. This can continue for months or even years and each case is very different. If you are moved by the work of the Rainbow Trust then we would strongly urge you to support their work with a donation. Their mission states that they want all terminally ill children to have the access to a carer from the The Rainbow Trust.